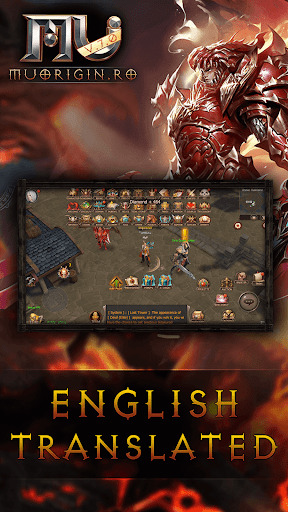 MU Origin RO v7.0.5 (Mod Apk) A classic game, shining once again on mobile. 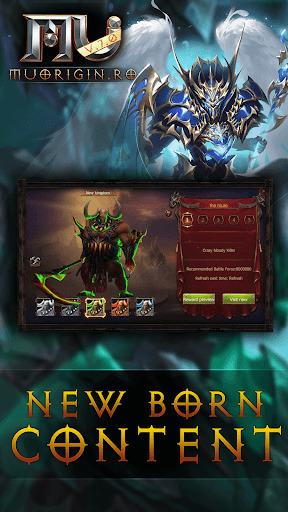 Based on the original Mu Online, that most MMORPG players already know, Mu Origin is successful port to mobile devices. 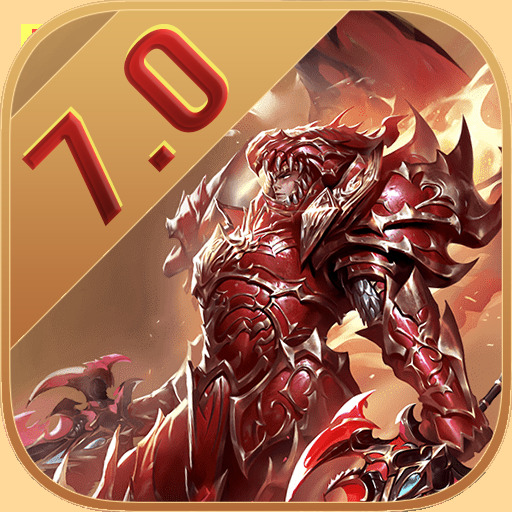 The mobile game sticks to the original 3D design with some visible improvements, yet still manages to capture that original feeling of raw power. 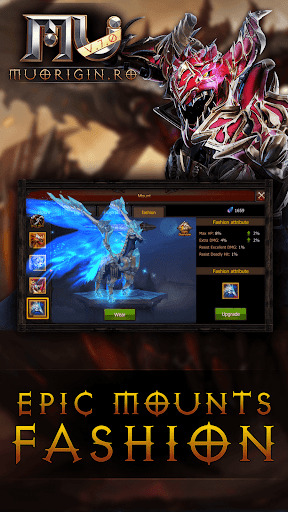 It’s action packed, has a great quest line, has countless ways to progress, has wings and has a ton of events and, well, it’s just fun to play! 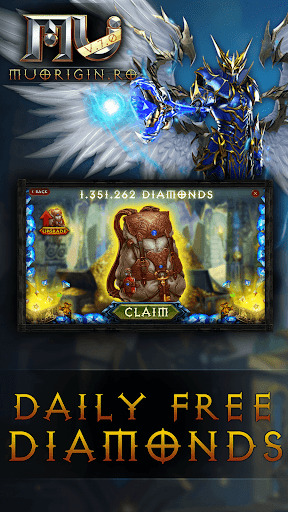 – Over 1.000.000 FREE DIAMONDS everyday. 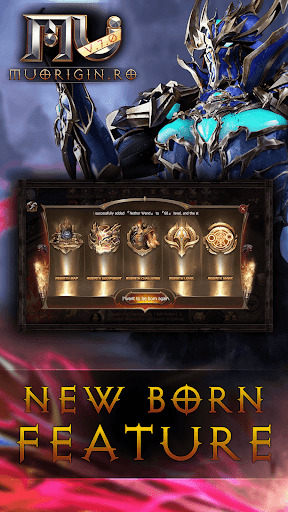 – Increased Level Experience and Items Drops.